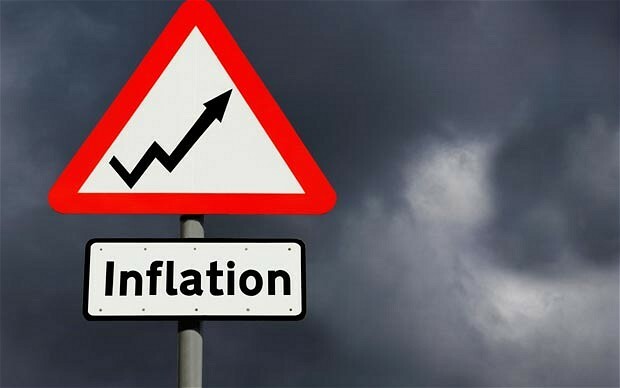 ZIMBABWE'S inflation rose to 42,09% year-on-year in December, its highest for a decade, from 31,01% in November driven by increases in the price of basic goods, the Zimbabwe National Statistics Agency (Zimstat) said on Thursday, underlining the challenge faced by President Emmerson Mnangagwa's administration to revive the economy. Mnangagwa promised to revive the economy in the run-up to elections in July last year following years of decline under his predecessor, Robert Mugabe who was removed in a coup in November 2017, but this week's protests underlined the growing public frustration with his failure to tackle daily problems, chief among them a crippling shortage of cash. Zimbabwe abandoned its Zimdollar in 2009 when inflation peaked at 500 billion percent according to the International Monetary Fund and adopted mainly the US dollar, but that has been in short supply since 2016, throttling the southern African country's ability to pay for imports. The US dollar shortage has led to a collapse of the surrogate bond note and electronic currency on the black market, triggering sharp hikes in the prices of many goods and services, but wages have remained stagnant as government continues to insist that the US dollar trade at par with local money. On Zimbabwe's active black market, it is valued at 3,5 to the greenback, which analysts say is more realistic. The protests took place five months after the army killed six people during post-election demonstrations in August last year, undermining Mnangagwa's drive to attract new investment.